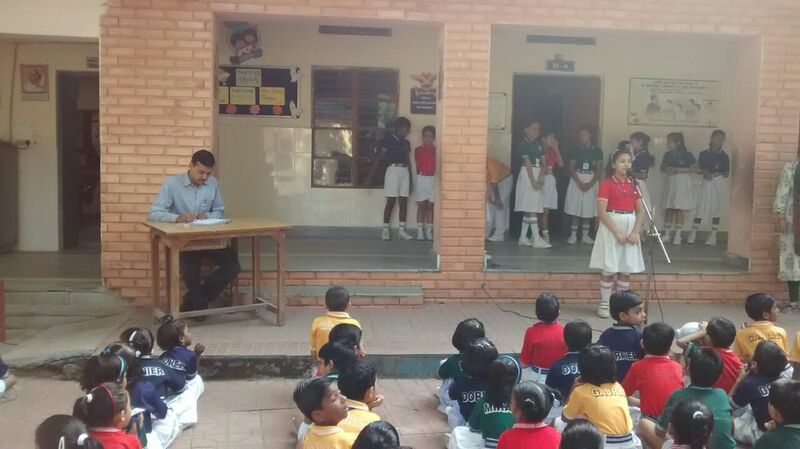 Doha & Shaloka are a set of two lines with great moral values. 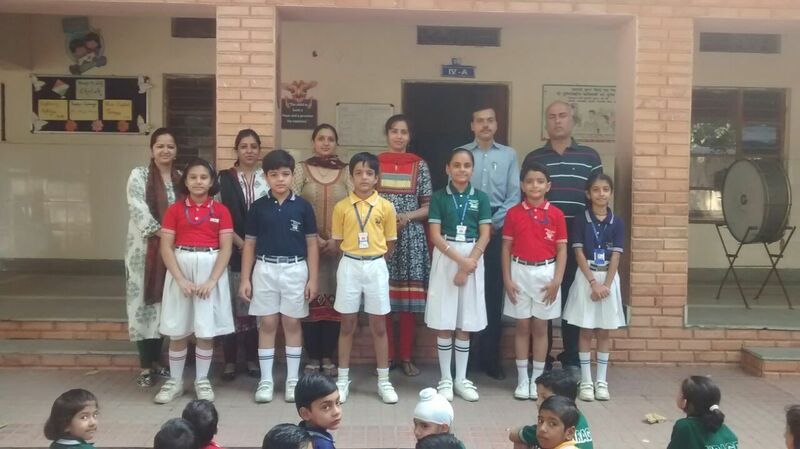 To impart these values amongst the students an Inter House Hindi Doha recitation & Sanskrit Shaloka Recitation was organized for IV & V classes, respectively on 07 Sep 16. 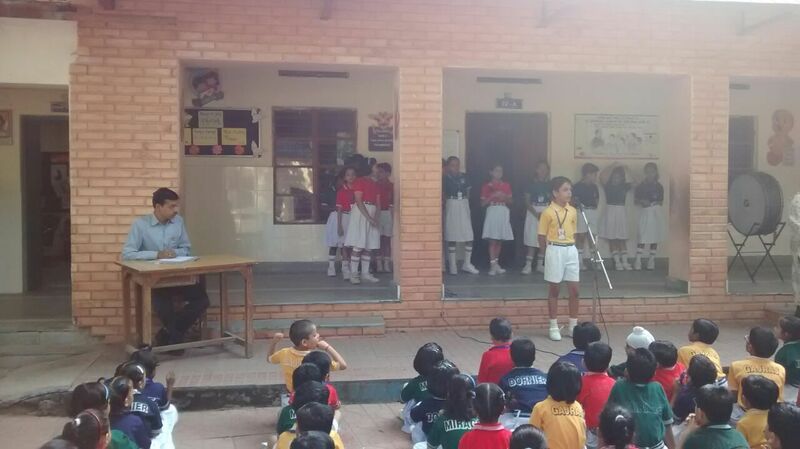 Two students from each house participated with great enthusiasm. 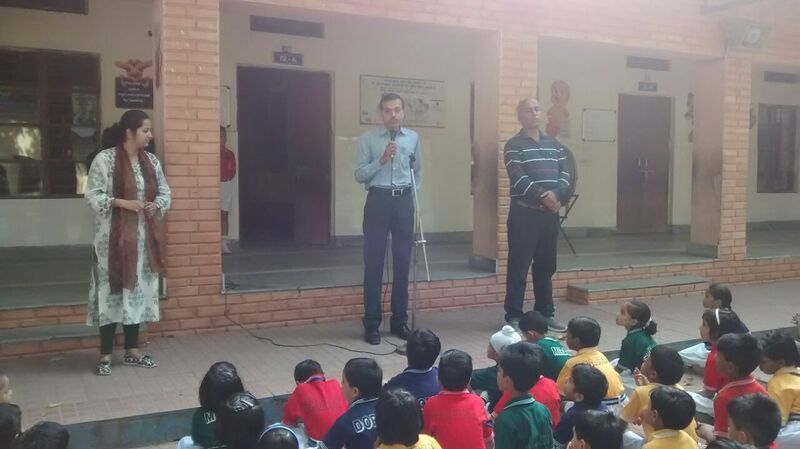 Dr Ekram Dwivedi was the judge. 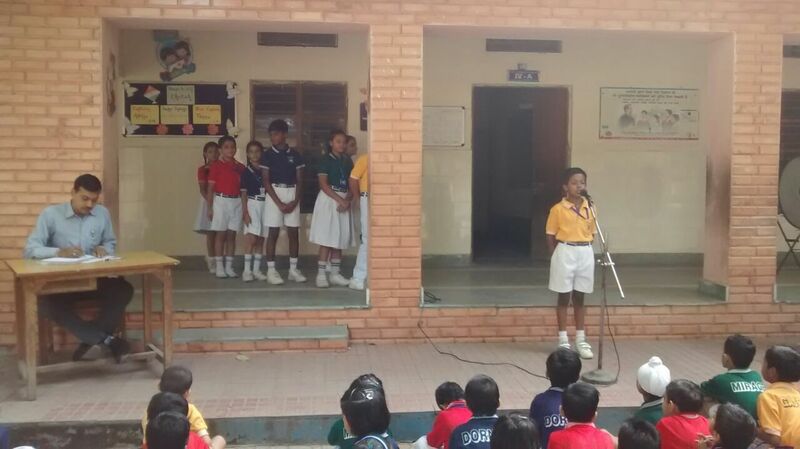 Student’s efforts were appreciated by the judge and teachers as the students sang the Doha & Shaloka in a very melodious way.